Founders Ren and James were born on the shores of the Pacific Ocean. Ren was born and raised on the Big Island of Hawaii and James was born and raised in Ventura, CA. Both had similar passions growing up, but the ocean was one of the biggest. 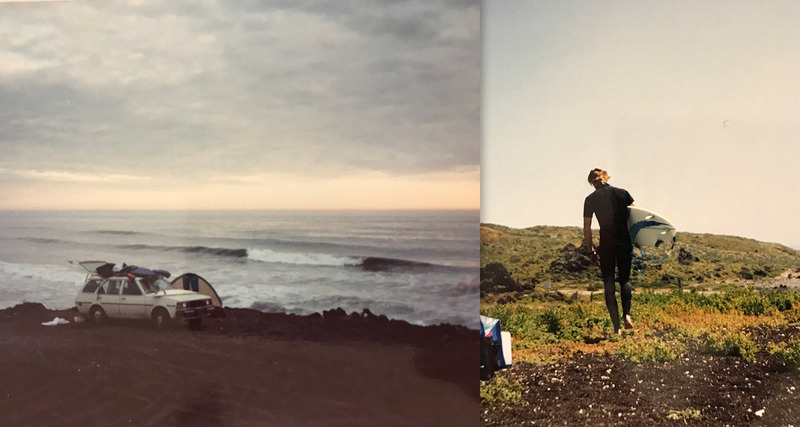 Both started surfing at a very young age and progressed quickly to be accomplished and soon started traveling the world doing the sport they loved. As they both grew older their experiences and interests became more diverse from rock climbing and hiking, to gardening and cooking, they had a passion for nature and all things around them. While both were well grounded in family and friends they both set off on separate paths. Ren and James first met in their late teen’s in the local Ventura surf scene. Both blessed to be surrounded by; great friends, incredible surfers, and the beauty of Ventura County. 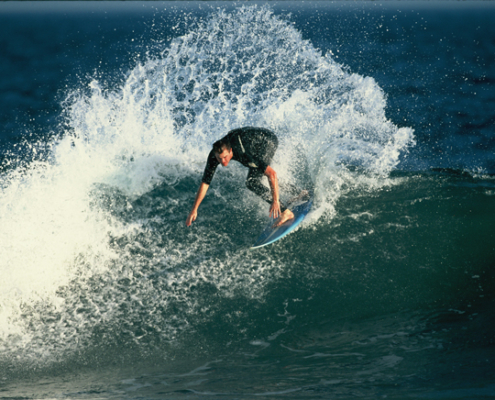 The camaraderie and talent of the Ventura surf scene runs deep and extends out into everything they would do. From surf trips to; Mexico, Hawaii, Europe, Australia and the Indian Ocean to climbing mountains around the western United States. The pair were and are so thankful for these friends, who over the years, are now family. James headed out into the world chasing his passion for technology which took him all over the world multiple times over. Along the way tasting his way through city after city’s gastronomy offerings. Growing up with a family who liked to garden and cook he was and still is a true foodie at heart. In early 2017, when Ren moved back to Ventura where the other half of his family had been for years, reconnecting with “the Boys” was seamless. Ren and James got to talking about their dreams and ideas for the future. Over a nice bottle of wine at Ren’s kitchen table they started to talk about things like honest food, local food, organic food and the shortcoming of the Ventura culinary scene. They both agreed that there is a space in Ventura that needs to be filled. That space being wholesome, honest food, made with passion and served in a relaxed environment where people can appreciate the balance of Ventura.